and fun for the entire family. Throughout the day you can visit local businesses and receive great specials as we celebrate Shop Small Saturday throughout town. More details are below. 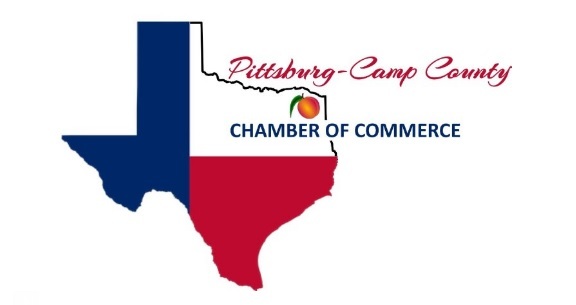 This year’s Pittsburg-Camp County Chamber of Commerce Christmas Parade will be held at 2:00 p.m. in downtown Pittsburg. This year’s theme is “Home for the Holidays, An Old Fashioned Christmas.” Join us as we welcome in the holiday season with colorful floats, cars, and of course a visit from Santa and Mrs. Claus. If you would like to participate in the parade, please contact the Chamber office no later than noon on Wednesday, November 21 at 903-856-3442. Entries are still welcome! Following the parade, we invite you to visit with Santa and Mrs. Claus from 2:30 – 3:30 p.m. and Mickey and Minnie Mouse from 3:00 – 5:00 p.m. at Pilgrim Plaza. In addition to local merchants participating in Shop Small Saturday, there will also be a unique Christmas market set up on Marshall Street from 2:00 – 8:00 p.m., featuring artisans and crafters, gourmet foods and more. Children young and old alike will enjoy the giant snow hills. For only $1, you can jump on an inner tube and slide down a slope of real snow! The day will wind to an end as families snuggle up with blankets and hot chocolate and enjoy the fantastic animated Christmas movie, “The Star” at 6:00 p.m. at Pilgrim Plaza. 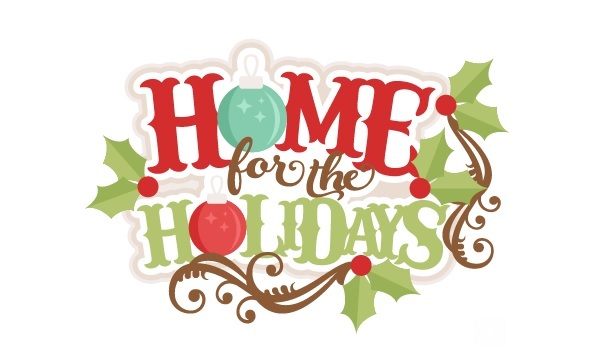 Home for the Holidays is brought to you by the City of Pittsburg. You’ve heard of Black Friday. You’ve heard of Cyber Monday. Have you heard of Shop Small Saturday? 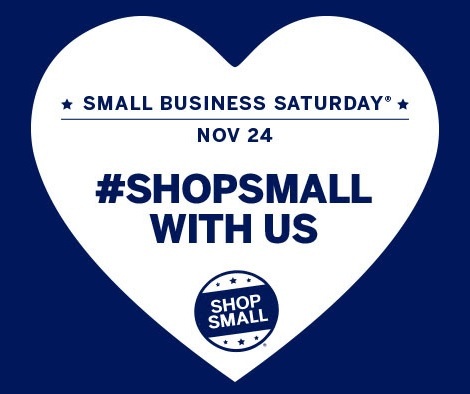 Shop Small Saturday is this coming Saturday, November 24! Shop Small Saturday is your chance to support the local businesses in Pittsburg and Camp County. Local businesses are offering great specials throughout the day, from free appetizers at restaurants to fantastic Shop Small discounts. Just say “Shop Small Shop Pittsburg” to take advantage of the day’s discounts. Be sure to visit our Facebook event page, National Shop Small, Shop Pittsburg for a complete list of cuts. Customers are invited to participate in our Shop Small Selfie Contest. Participation is easy… find the Shop Small poster in each business, take your picture with the sign, post it to our particular event page and be entered to win an “I Shopped Pittsburg” gift bag filled with hundreds of dollars’ worth of fabulous items, from gift cards to homemade soaps, to jewelry and more. 27 possible chances to win! Visit each of the participating businesses below. We are still confirming specials for Shop Small Saturday but here’s a sneak peek at a few of the great discounts available on Saturday! Big Earl’s – Say “Shop Small Shop Pittsburg” – Receive a free appetizer (one per table) / 25% off all tackle. Bistro Nuef 9 – Say “Shop Small Shop Pittsburg” – Receive a free appetizer. God’s Closet – Say “Shop Small Shop Pittsburg” – Receive 50% off everything in Lydia’s Loft. Ma’s Café – Say “Shop Small Shop Pittsburg” – Receive a free order of fried pickles. Market – Purchase a coffee and get a free cookie / ½ off hot chocolate. The Mayben Group – Say “Shop Small Shop Pittsburg” – Receive 25% off women’s sportswear. Donuts and mimosas for all! Papa Nachos – Say “Shop Small Shop Pittsburg” – Receive a free dessert. Pittsburg AutoLube Plus – Say “Shop Small Shop Pittsburg” and receive $5 off an oil change. Pittsburg Hot Links – Say “Shop Small Shop Pittsburg” – Receive a free koozie. Pizza Inn – Say “Shop Small Shop Pittsburg” – Receive a free drink. Rick’s Antique Safari – Say “Shop Small Shop Pittsburg” and receive 15 – 20% off (discounts vary by booth). Rustville Essentials Soap Shop – Say “Shop Small Shop Pittsburg” – Receive 18% off one item. Sister’s Reclaimed – 25 – 50% off all custom furniture. Southern Blossom Bowtique – 20% off all items. Safe Choice Original Horse Feed, Omolene 200 Horse Feed, Total Equine Horse Feed Each $2.00 a bag off. Buck Ration Corn/ Soybean Deer Feed $2.50 a bag off. 30% off all remaining Deer attractants and feeders. Buy any 50 lb. bag of dog food and get 1 lb. of dog biscuits FREE. Yes, the rumors are true, tickets for the Afterglow Party on December 8 are SOLD OUT! 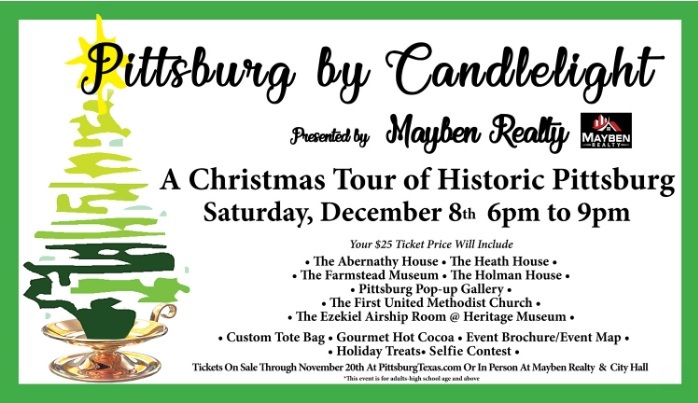 We are pleased to announce however that the deadline to purchase advance tickets for Pittsburg by Candlelight has been extended until Monday, November 26 at 5:00 p.m. Advance tickets include a Pittsburg by Candlelight tote bag, the event brochure, gourmet hot chocolate, and a holiday cookie. Tickets purchased after November 26 will only add an event brochure. If you’ve been through downtown Pittsburg at night over the past few weeks, you’ve seen all of the beautifully lit storefronts and decorations. Pittsburg by Candlelight will showcase downtown as well as many historic venues including three beautifully decorated homes, our two museums, and the Methodist Church. And, for one night only, you’ll be able to browse through a Pop-up museum featuring personal memorabilia from well known local families. Pittsburg by Candlelight is a perfect “date night” or a great “girls night out!” Make plans now to enjoy a beautiful evening in downtown Pittsburg. Tickets are $25 and can be purchased online at the City’s website (PittsburgTexas.com). We look forward to seeing you on Saturday, December 8. For questions, please call City Hall at 903-856-3621.